When Riccardo Muti brought his Chicago Symphony Orchestra to Carnegie Hall for Verdi’s “Otello” in 2011, it was one of the most electrifying opera performances New York had heard in years." 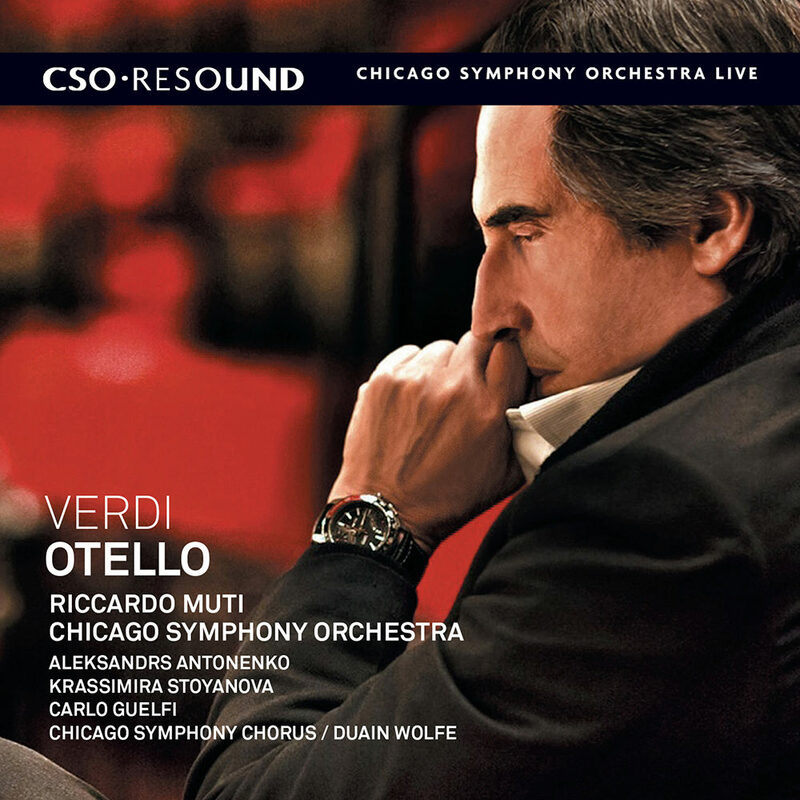 Verdi's Otello, featuring Music Director Riccardo Muti and the Chicago Symphony Orchestra, was recorded live during critically acclaimed and sold-out performances at Symphony Center in Chicago in April 2011. The recording joins remarkable fidelity to the instrumental and choral score with a spellbinding collection of vocal soloists, and will be treasured by opera lovers and anyone who enjoys thrilling music. Recorded live in Orchestra Hall at Symphony Center April 7, 9 and 12, 2011.